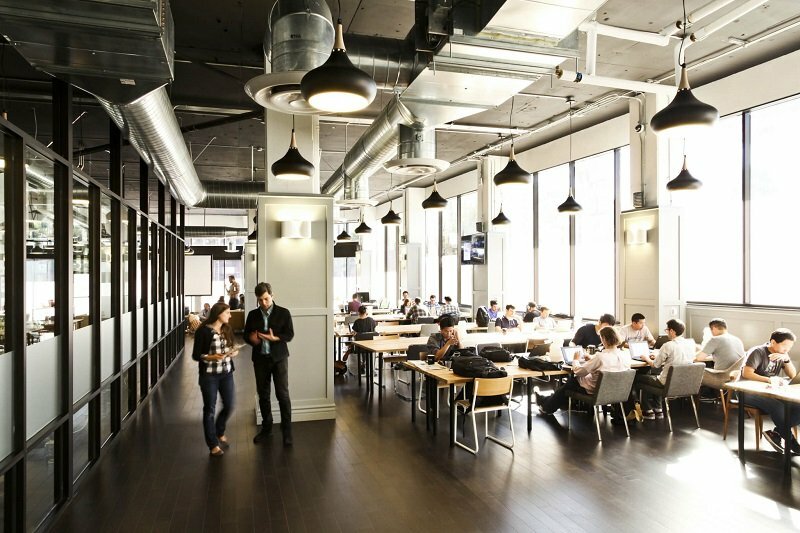 What To Look For In Co-working Space Agreements? Shared office spaces have become very popular all over the world, providing startups with excellent networking opportunities along with the camaraderie of other budding entrepreneurs. However, if you are looking to be a member of a Co-working space, it is very important to be well aware of the basics of agreement between you and the facility to avoid any discrepancies. Some of the most important things that you should surely look for in the agreement are discussed in this post. While the concept of Shared office spaces has been around since 2005, it has only started receiving widespread popularity all over the world in the last few years. Right from independent professionals, startups, remote workers, to freelancers, these spaces provide people with instant networking opportunities and allow them to work in a shared setting with other similar professionals. To become a member of a Shared working space, you are required to sign an agreement with the management of the facility. While it is usually recommended to go to a lawyer or a legal firm to draft this agreement, it is not always the most feasible option for most professionals. Thus, to help you understand this agreement, we have created a list of some of the most important things that you should look for in a co-working office space agreement. A diverse group of professionals, like entrepreneurs, freelancers, etc. use shared office spaces for different durations. Thus, it is very important for the agreement to be applicable universally. Rather than being a lease agreement, it should be a service agreement which allows the users to use the space along with all the available amenities as per the terms and conditions mentioned in the agreement. As compared to the lease agreement, service agreements offer better flexibility and also allow easy termination. Moreover, the agreement should be in a language that can be easily understood by everyone. Legal jargons should be avoided as much as possible. The agreement should provide users the tight to use the facility as well as the available amenities. Ownership right will remain with the owner of the facility, and the agreement should not create any tenancy right, possession, title or interest for the members. The validity of the agreement should be clearly mentioned in the agreement along with detailed information about how to extend the validity. A Co-working space is created to benefit all the different types of professionals. Thus, the agreement should clearly state all the terms and conditions, for respecting the interest of other members and ensure smooth functioning of the facility. As a new member of such a facility, it is good to be aware of these terms and conditions. Fee and payment, is another important clause which every member should look for in the agreement. This will include details about monthly fees of using the facility, fees for additional services that you might use, renewal fees, security deposit, as well as penalty for delayed payment. The mode of payment and additional information about the security deposit, the penalty for late payment, etc. should be read thoroughly by the members. As these agreements are usually service agreements, their termination is pretty simple. The termination can be done unilaterally by you or the facility management. The agreement should have details about the notice period and the preconditions for handing over the shared space to the facility. A co-working office space is surely an affordable and efficient platform for startups and other independent professionals. However, as a new member of such a space, the agreement that you are required to sign with the facility management should be read thoroughly, and all the above-mentioned points should be carefully checked to avoid any problems at a later stage.